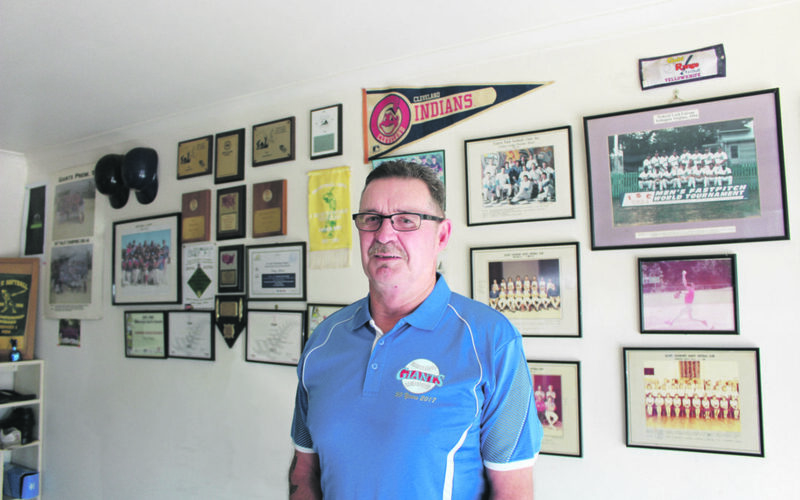 Tony Nixon in front of his wall of softball memorabilia. Tony Nixon hasn’t missed a softball season since he picked up the bat. And after 54 years on the diamond, he has no intention of stopping. As the Giant’s President grade team’s sole pitcher Nixon, 60, was key to the securing of their eighth Kuripuni Tavern Trophy President’s grade tournament win last month. 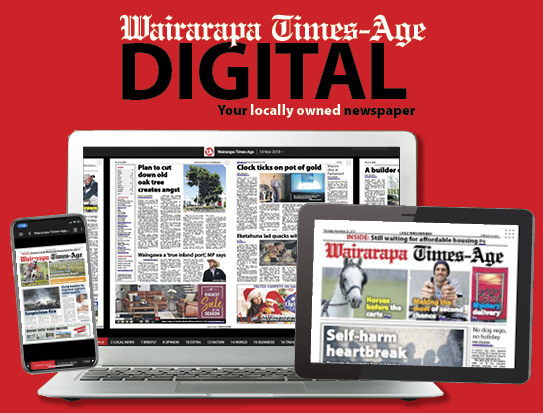 Throughout his prolific softball career, he’s won a world series, coached the Giants to number one in the Hutt Valley competition and was the Wairarapa Sports Awards first Supreme Award winner in 2008. Yet, he’s still out there every weekend catching up with his friends and ensuring the Giants remain top of the table. 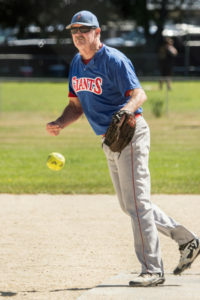 At the age of 16, he began playing Premier Two softball for the Saints Softball Club in Masterton before transferring to the Giants in 1979. He started as a catcher, then played shortstop before discovering a talent for pitching. The first time he went to the US was with the Giants in 1982 on a playing tour. “It was a bit of an eye-opener of a tour. We were only 21-year-old youngsters from the Wairarapa going to Disneyland and all that. It was unreal. That wasn’t the last Nixon would see of the US. He went on to become semi-professional after receiving a call-up from The Drillers – a softball club in Washington DC. “I’d go over there and play for them for six months in our off season, they’d pay for an airfare and find me a job and a place to stay. He has also played for the Vancouver Merchants in Canada and in 2000 won the men’s Fast Pitch World Series with Washington DC side, Federal Lock and Safe. Nixon also coached the Giants Premier One side for three years, helping them win the Hutt Valley competition in the 2005-2006 season and the 2007-2008 season. Although he still plays for the President’s team, Nixon said his 60-year-old reflexes were not quite what they used to be. Nixon was hit in the head while playing in Dunedin four years ago and had to be taken to hospital. Still, the pitcher is not thinking about retiring any time soon. “I’ve never really talked about it, just go out there and just play the game because you love playing and love the company of the guys, it never gets old. Giants softball club founder Allan Clarke said Nixon was a key figure in the Giants’ success in the Kuripuni Tavern Trophy competition. “I feel that had he lived elsewhere he could have been awarded national honours. 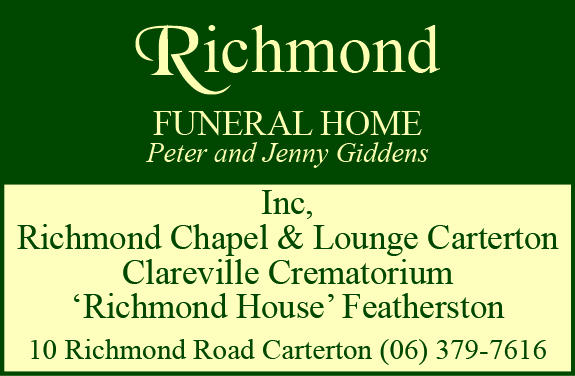 Tony has been a stalwart of softball in Wairarapa.